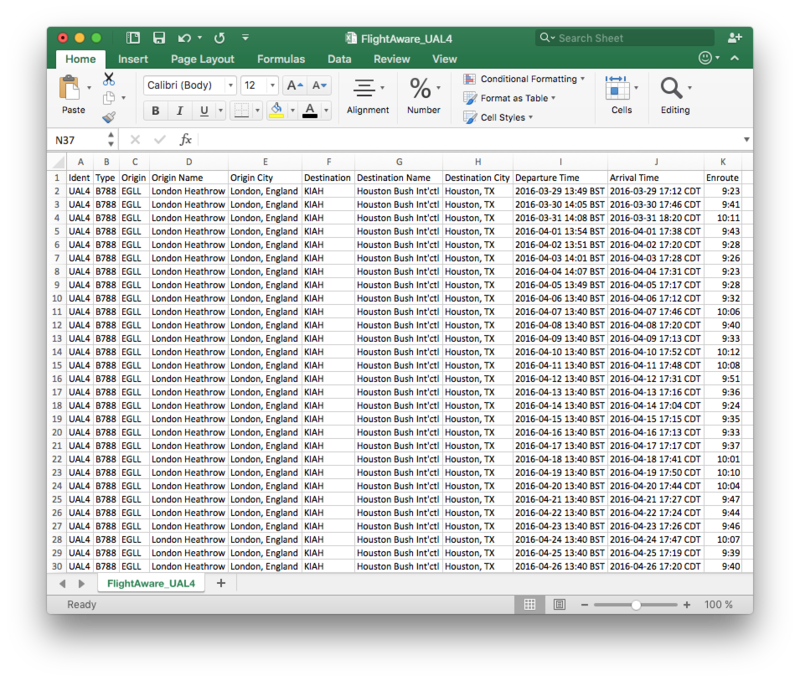 FlightAware will conduct a full history search for 15-8215 and send a report to your e-mail address within one hour. The report will be available via a link in the e-mail. FlightAware is unable to automatically sell historical data for 15-8215 online. Please contact us for help.